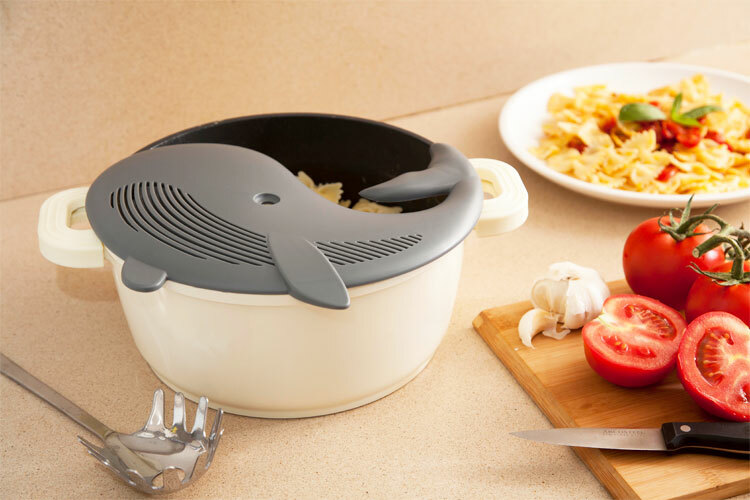 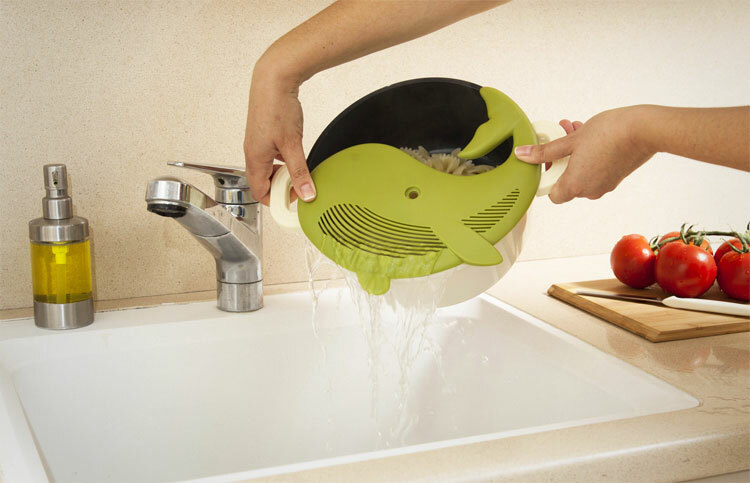 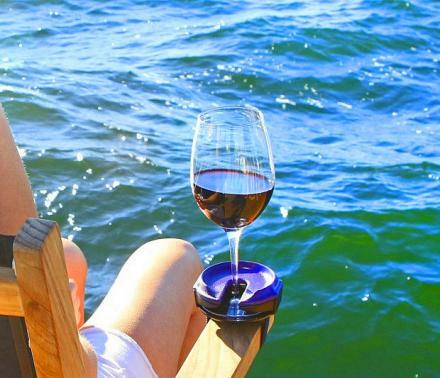 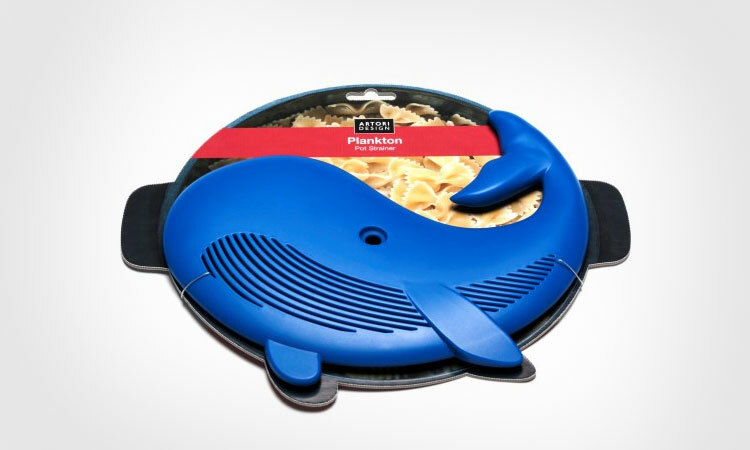 The Plankton pot strainer is a food strainer that is shaped just like a blue whale and will surely make cooking food 10x more fun for those few seconds you're straining your food from the boiling pot of hot water. 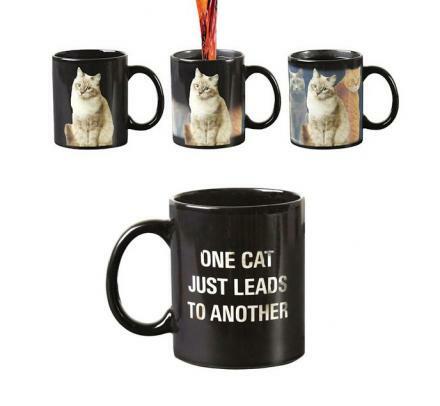 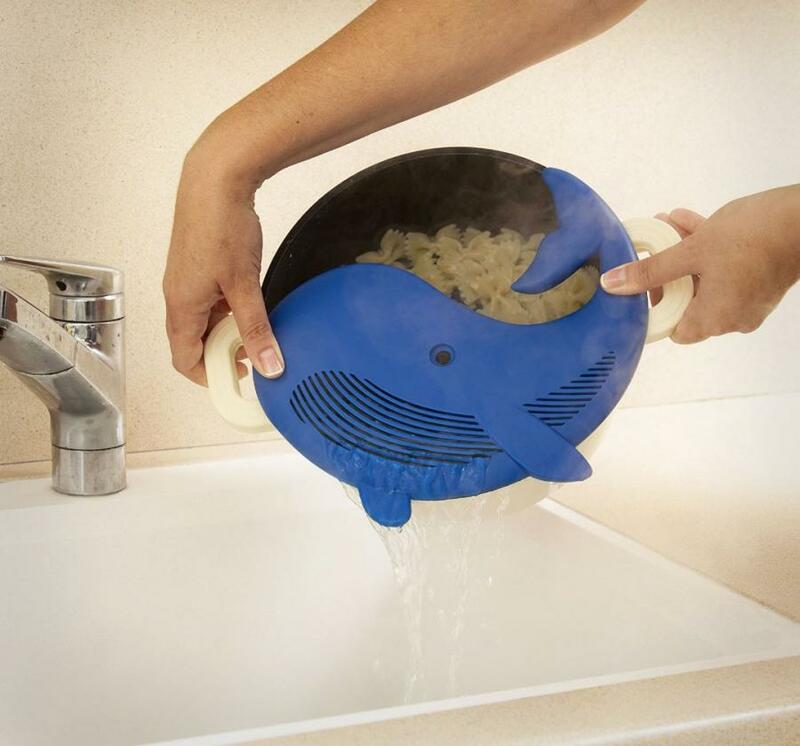 Teach your young children how to strain boiling hot water from a pot with a little fun mixed in, just pretend the whale is straining the water out of it's belly which is full of bloody penguin and seal carcasses. 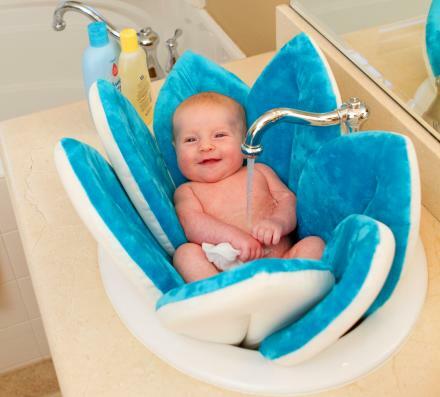 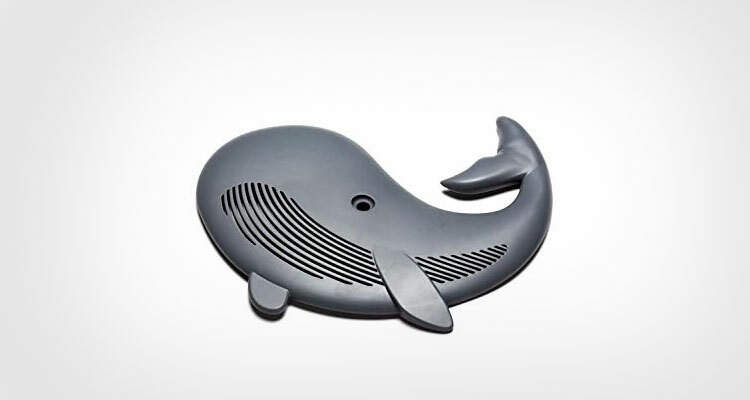 Your children will learn the simple yet essential task of straining water from a pot, but have fun and learn things about whales at the same time. 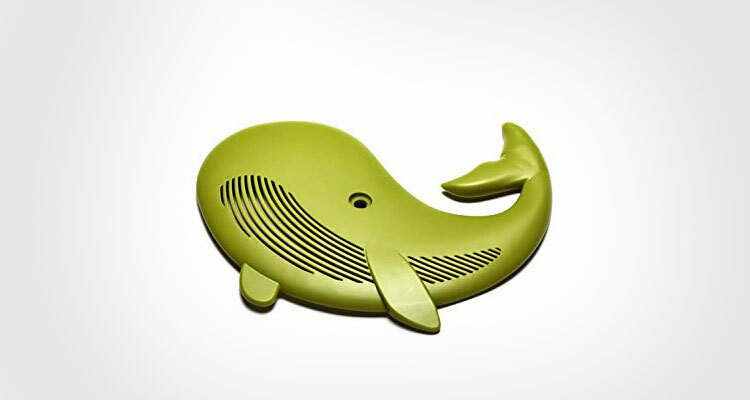 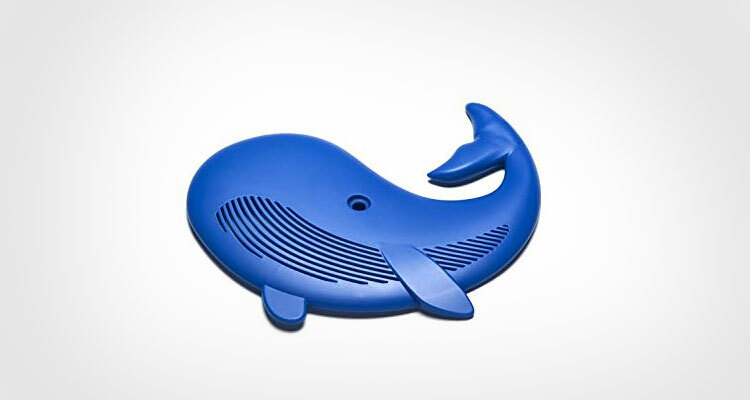 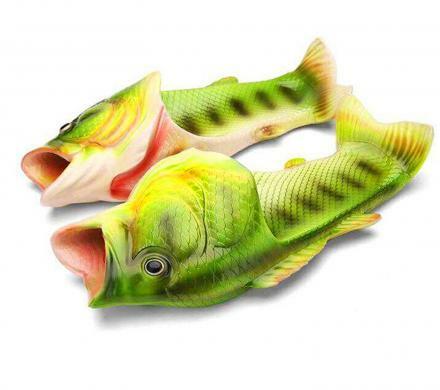 The Whale Pot Strainer is made from plastic, comes in blue, green, and grey colors to choose from, and measures 10.63 inches wide x 10.23 inches tall x 0.78 inches deep.